. Published on June 16, 2017 . Dad, Father, Pop, Daddy, Male Parental Unit. No matter what you call them, those of us blessed with loving and supportive fathers (or father figures) in our lives have much to be grateful for. 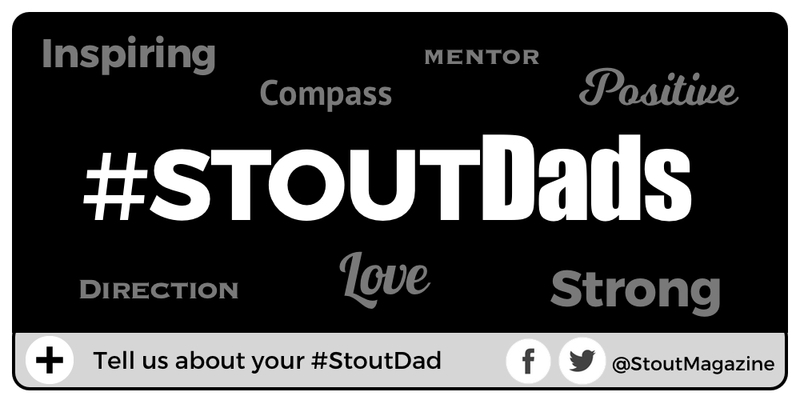 To celebrate these great men, Stout is highlighting a few who agreed to share their lessons from fatherhood, which had spilled over into the rest of their personal and professional lives. 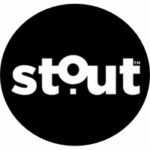 To them, and to all the amazing dads out there, here’s a big #StoutShout to those who have made family business their most important business. 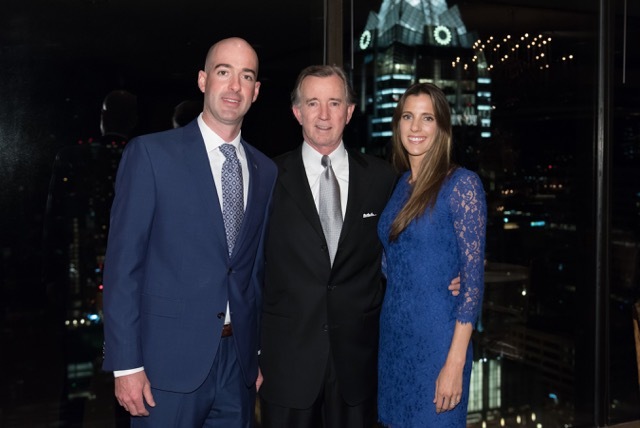 When Ted Oakley and his daughter Sarah wanted to make a difference for kids facing it alone, they founded Foster Angels of Central Texas. Since 2010, they’ve made a direct impact in the lives of over 15,000 children by meeting the immediate their needs and letting them know that someone is there for them. Ted has created a meaningful legacy that others can be a part of through their support. Not only does this organization help children get what they need, they work tirelessly to reinforce their value by finding ways to give them experiences many of us take for granted and form lasting relationships as they grow. “Even from my earliest memories as a child, I remember my dad going out of his way to help others–particularly children and the very poor. He didn’t want attention. Most of it was under the radar, he didn’t want any attention. It was just an innate sense he had.” Sarah Smith, co-founder of Foster Angels of Central Texas. Learn more about how Foster Angels is impacting the lives of children in foster care every day. 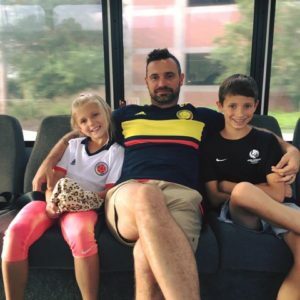 Whether at one of his Parkside Project restaurants, at home, or coaching one of the many various sports for his children, Shawn Cirkiel and his family enjoy as much time together as possible. His mantra for leadership lies in developing others by appreciating the various skills they have to contribute. He does this by using clear direction, patience and passion, and by doing what many say they can’t- he invests his time. His life lesson? Appreciating what each person brings to the table (so to speak), whether it is in his restaurants, on the sports fields, or in his home. 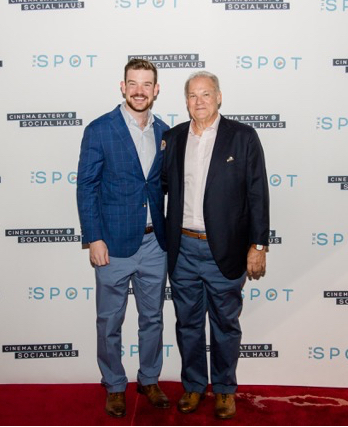 Mentored by his father, David Roberts, founder of Texas Cinema, and his Grandfather, Lee Roy Mitchell, who founded and is the current Chairman of the Board of Cinemark Theatres, Mitchell Roberts was exposed from an early age to both strong leadership and entertainment industry knowledge from those he trusted most. In addition to growing up as a 4th generation movie family, Mitchell also benefited from a very involved dad who attended just about every practice and sports event he ever had; even riding alongside of him at age 11 in the MS 150. The knowledge and skills and support both of these influential father figures shared with him prepared him to forge his own path and his vision, creating EVO Entertainment at the age of 18.